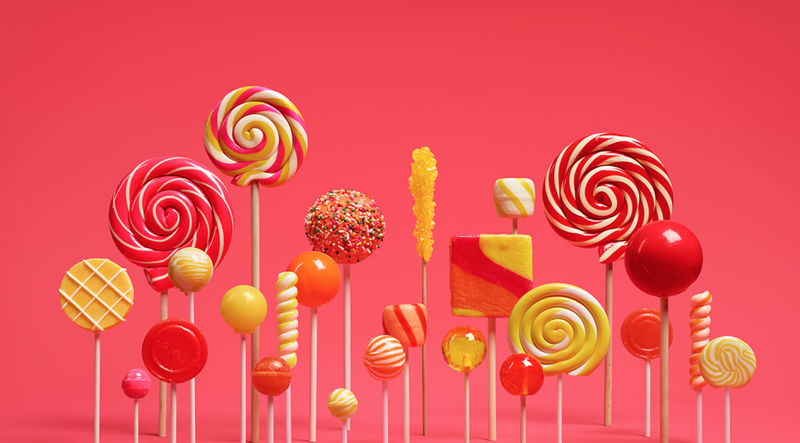 We all know that Android 5.1 is coming soon to the smartphones but Google already released it to the Android One device, but it's still not totally official yet. Google has yet to announce it and there's no changelog available. As more people get their hands on 5.1, though, we're bound to learn some things about it. Like, for example, the quick settings changes and these neat little animations in the 5.1 clock app. So what's new in this video is as you scroll from one page to the next, the icons animate in nifty ways—the hour glass flips over, the clock hands spin, and so on. This is admittedly minor, but still a fun little tweak to Android. I'm sure you'll get to experience it at some point, whenever Google gets around to admitting 5.1 exists.